Most of us only find out about funeral costs when we need to arrange the funeral of a family member or friend. The shock of receiving a huge funeral bill, after saying goodbye to a loved one, can create a terrible amount of unnecessary emotional and financial stress, especially at a time of immense grief. According to Australian Securities and Investment Commission, the cost of a simple funeral in Australia can range between $4,000 to $15,000, and prices continue to rise every year. With the cost of funerals increasing above inflation, a growing number of bereaved families are struggling to pay. What makes it even harder, is that funeral costs charged by funeral directors can vary significantly. Our research has found that some funeral homes are reluctant to provide itemised costs for a funeral and will try to “sell” you different funeral packages. This makes it difficult for you to compare quotes and avoid being overcharged for things you never asked for, don’t want or need. So it pays to do your homework. That’s where eziFunerals can help. 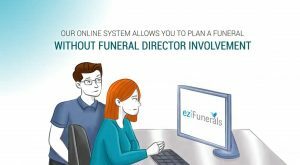 Unlike other funeral sites, eziFunerals offer a service where you can receive independent information, plan a funeral online, compare funeral homes on service and price and even get advice to help pay the funeral costs. The following tips are provided by eziFunerals to help you save money on costly funeral expenses and stay within your budget. There are so many emotional and financial decisions to be made at the time of loss and it can be additionally stressful and upsetting. What kind of funeral should it be? What funeral provider should you use? Should you bury or cremate the body? What other arrangements should you plan? And, practically, how much is it all going to cost?. Our comprehensive online funeral planning service helps you and your family plan a meaningful funeral (At Need & Advanced) from the comfort of your home. Without a funeral director present. You wouldn’t walk into the nearest car yard and buy the first car and added extras the salesperson recommended, but that’s how most people buy funeral goods and services. Although it may be emotionally difficult for consumers to ‘shop around’ for funeral services, it makes sense that you should use the same techniques you use with any other major purchase. Most people assume they have to use the closest funeral home or the one they’ve used in the past (even if they weren’t happy), but this does not mean that you are getting value for money. When you’re ready, we can help you find the right funeral director at the right price. Shopping around can save you thousands of dollars. 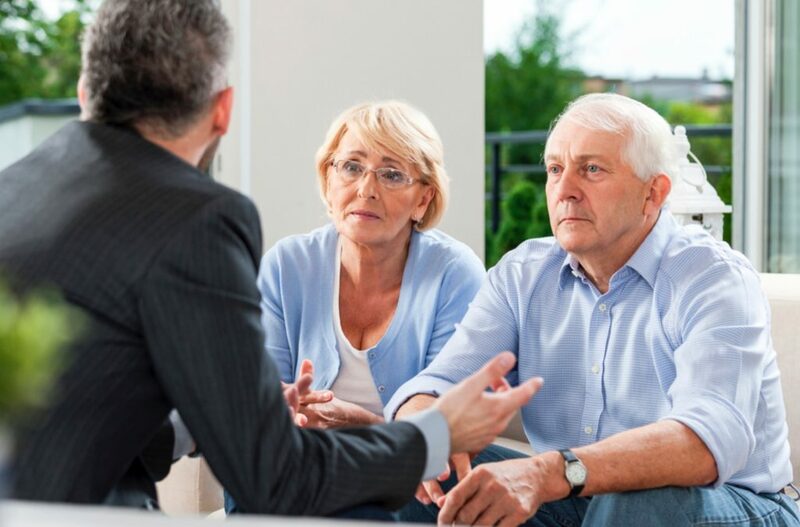 When customers do decide to shop around, they are not aware that several funeral operators may be associated with the one parent company (InvoCare) or Propel Funeral Partners. Customers are often soliciting quotes from branches of the same company without their knowledge. Invocare and Propel Funeral Partners are listed on the Australian Stock Exchange and own most of the major funeral brands advertised in your area. They work for shareholder profits and not for you and your family. It pays to know who you are dealing with! Not all funeral directors are the same. The cost of a funeral can vary signiﬁcantly depending on which funeral director consumers use and the type of services they choose. Different funeral homes can charge different amounts for the same service. So it pays to get more than one quote and do your homework!. Most of all, select a local family owned independent funeral home. eziFunerals supports individuals and families cope with end of life decisions, death and funerals. We are an independent, Australian-owned and operated company, and are not a subsidiary of any other corporation. We are not part of any other funeral company.